The Hybrid Radio is a small and lightweight AM FM radio and MP3 amplifier. 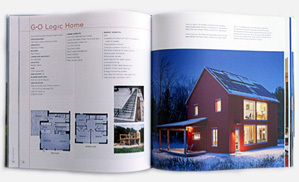 Its design is especially appealing since it combines rattan and plastic. 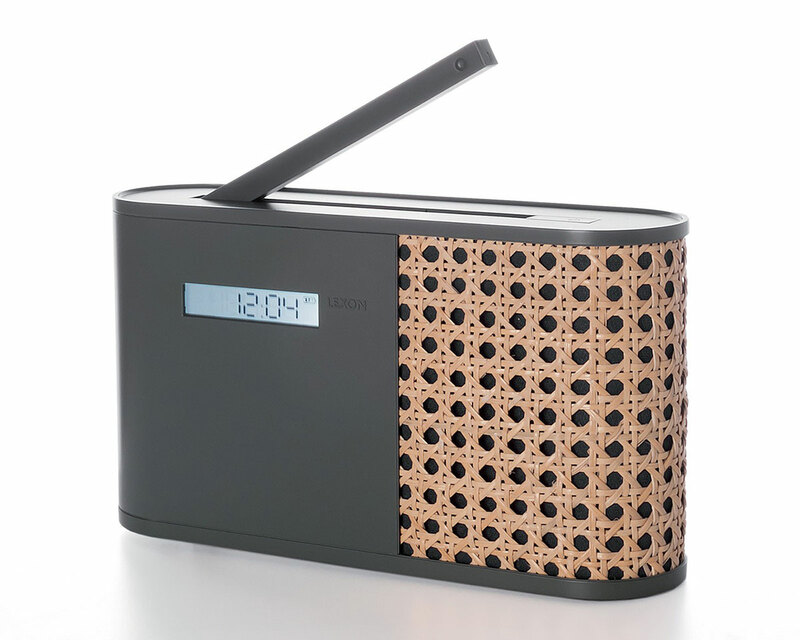 The rattan softens the appearance of the Hybrid Radio and gives it a warm and less technological feel. 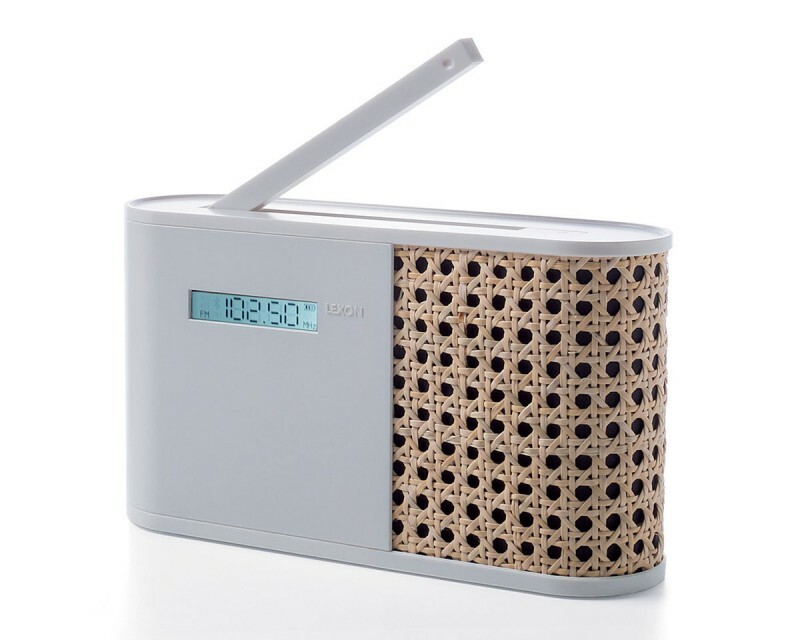 Also, the half plastic half rattan look is clean and simple and provides the Hybrid Radio a modern, sophisticated look. The Hybrid Radio was created by the internationally acclaimed French designer Mathieu Lehanneur. You can choose from two models – white or graphite black – both look really good, although my favorite has to be the white. The Hybrid Radio is very easy to use. A back-lighted LCD display on the left hand side of the radio clearly exhibits the radio channel frequency, the batter level and the time. On the side of the radio you can manually adjust the channel and the volume. For easy listening, the Hybrid Radio also comes with a port for earphones. The dimensions of the Hybrid Radio are height 12cm (4.7”) x length 20 cm (7.9”) x width 5.5 cm (2.2”) and it weighs 441 gr. (15 ounces). It can be powered by 4 AA batteries which are included in the packaging or an AC adapter which is not included.